If your loved one has been killed due to the negligence of another person, you need to seek legal assistance. If you need a Ventura County wrongful death attorney, you can contact for a free consultation by calling 805-983-2344. Posted in Wrongful Death Attorney on Saturday, Nov 24, 2018. 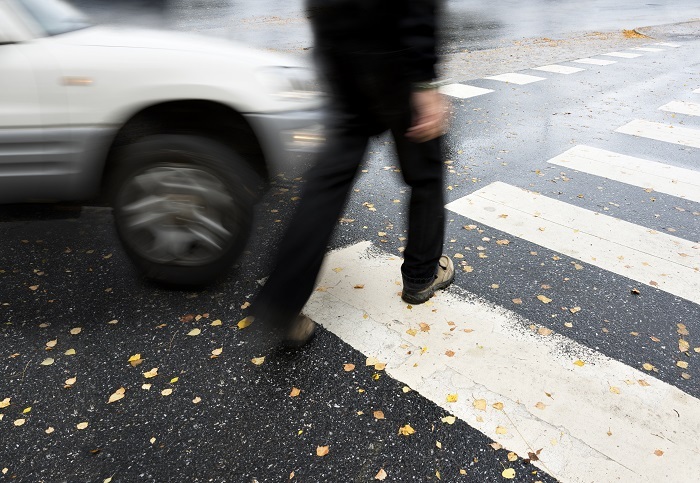 Last month, a Ventura man was sentenced to 240 days in jail for leaving the scene of an accident that killed one pedestrian. Juan Caudillo Cisneros also must serve 36 months of probation after he is released and must surrender his license for a year. He was arrested in August in connection with a hit-and-run incident a few days prior and initially pleaded not guilty, though he eventually changed his plea. What caused this accident? Was Cisneros drunk at the time? While we do not know the exact cause of this fatal accident, we do know that incidents like this happen all the time. In fact, at the Law Offices of J. Jeffery Herman, we know that there are many instances of people being killed due to the negligence of someone else in and around our area. If you need a Ventura County wrongful death attorney, you can count on our team to get the compensation you deserve for your loss. Wrongful death claims can be made by a deceased person’s family or their estate when their fatality was the result of negligence or a wrongful act of another person or entity, such as a company. Vehicle Accidents: Like the case above, vehicle accidents are a common cause of wrongful death. We see this happen in fatal accidents that were the result of a reckless, drunk, or distracted driver. Workplace Accidents: If employers fail to provide their workers with proper safety equipment or safety training and this results in a fatality, the employer could be held accountable. Violence: Violence can lead to loss of life, whether intentional or unintentional. Even though many of these cases are criminal, they can be civil cases as well in the form of wrongful death lawsuits. Defective Products: The government recall website shows just how many harmful products make it to the market. Many of these can cause injury and illness, sometimes leading to consumer death. Medical Mistakes: Medical errors are the third leading cause of death in the United States, killing an estimated 250,000 people a year. Think about how many medical professionals you see a year that you trust. What if they make a critical mistake? If your loved one has been killed due to the negligence of another person, you need to seek legal assistance. At Law Offices of J. Jeffery Herman, we want to make sure you get the closure you are seeking in the aftermath of an incident like this. When you need a Ventura County wrongful death attorney, you can contact us for a free consultation by clicking here or calling 805-983-2344.